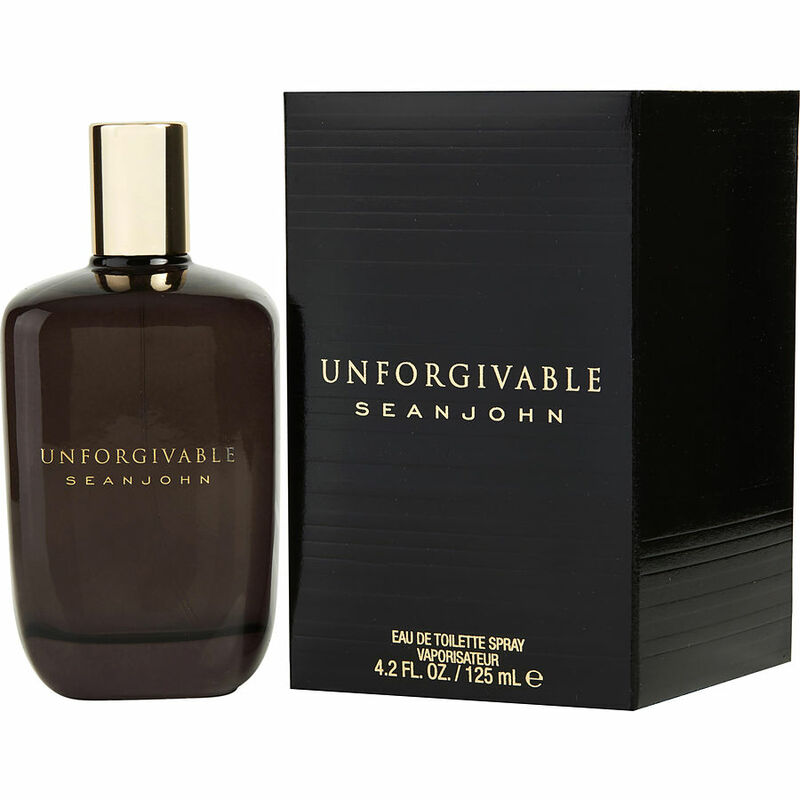 Unforgivable , I always get compliments on how good I smell, most women love it, some too much. LOL. A fresh clean scent with an exotic smell. Great for the warmer weather. Wearing in the winter won’t allow its full potential. Unforgivable. My bottle was leaking when I got it. Customer service was great when I called, and sent me a new one. Great customer service. 5 stars for them. The cologne smells great too. I bought this fragrance for my son and he LOVES it!! it is a very masculine fragrance that will WOW the crowd.